Low carbon footprint. The majority of kiln-dried logs are imported. Not ours! We believe in sustainable British forestry which is why we have planted over 500’000 trees! Maximum heat output from logs is created by dry, clean timber. Kiln dried logs offer this superior burn efficiency because they have been dried in our kiln to an average moisture content of below 20%. 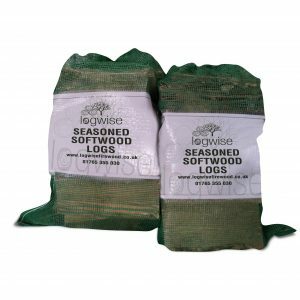 This means they burn hotter, for longer and fewer logs are needed than seasoned logs to heat your stove or open fire. Because the logs have gone through our screening process, they will be provide a clean burn that will not produce a build-up of tar or soot that can stain your stove. Furthermore, kiln dried logs have a low level of wood sap resulting in logs that will not spit. Unlike seasoned firewood, kiln dried logs are dried in a controlled environment. Allowing us to produce a consistent product that is not reliant on influences we cannot control – such as weather conditions, humidity and so on. The result is our driest logs with a superior pure burn, free of tar and sap. Consequently, maximum heat production is achieved. Bravo! Our kiln is heated using a biomass heating system that is fuelled with our wood waste, this is an essential ecological principle of ours as it ensures the logs are dried in a sustainable manner. Furthermore, the timber we process is sourced locally and therefore has as small a carbon footprint as possible. This is important because the majority of kiln dried logs sold in the UK are imported. We believe generating such a large carbon footprint for firewood is not needed which is why we proudly champion sustainable British woodland management. Timber products are only sustainable if they are replanted and well managed throughout its lifetime, this is why we have independently planted over 500’000 trees as well as donate towards woodland management programmes through the Woodland Trust. Logwise came into being because of Gareth’s history and knowledge from working in the forestry industry since 1996. During this time he/we have built close working relationships with local woodland management organisations and ethical forestry businesses. For example we only ever source timber from well managed sustainable woodland and work with local businesses in the forestry and timber industry who share our green and ethical principles. 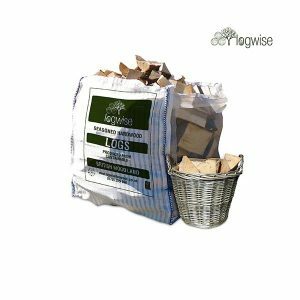 This is important throughout our supply chain, as a consequence Logwise uses a local supplier of recycled cardboard for boxes and recyclable plastic for our carry bags. Because kiln dried logs produce a clean hot burn, they are suitable for stoves, chimineas and wood-fired pizza ovens. Our kiln dried logs are cut at 23 cm in length and split to 5 cm – 15 cm in width (+/- 5%) therefore they are suitable for almost all stoves. 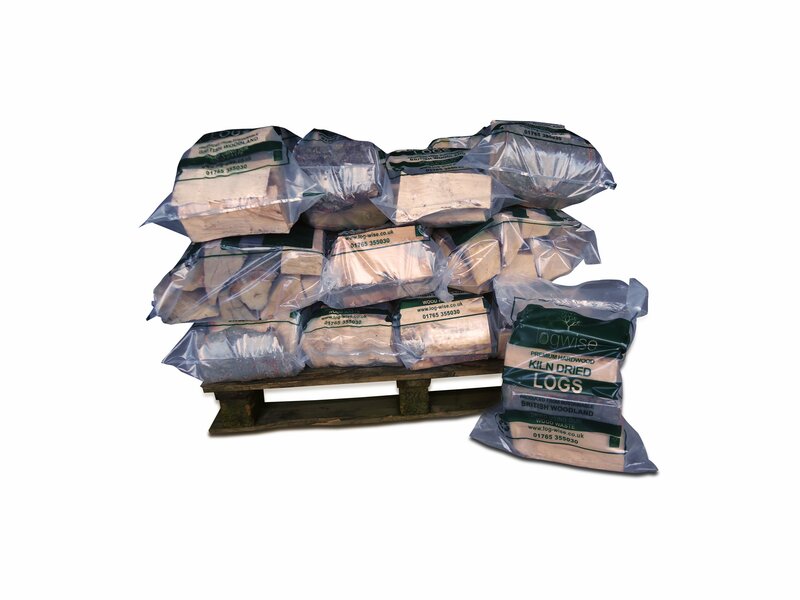 Kiln dried logs come in easy to access stacked crates, large bags and small carry bags when delivered nationally, and also in loose loads when delivered within the Leeds, Otley and Harrogate areas. Packaging responsibly, we use crates that are made by ourselves using grade-A, re-used pallets and local softwood timber that has been sawn to length. 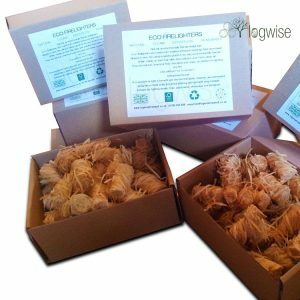 Our bags are recyclable polythene, sourced and printed in the UK to keep our carbon footprint to a minimum. Logwise Local customers receive the same products but with reduced prices because our delivery costs are less than shipping further afield. 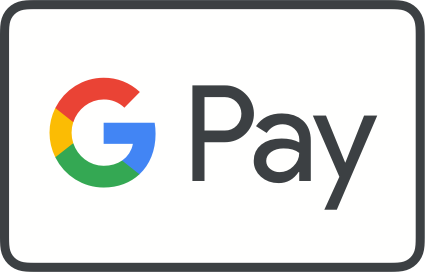 We have teamed-up with a local pallet delivery company to extend our Logwise Local area to now include deliveries to any HG, LS, BD, HD, HX and BB postcode. 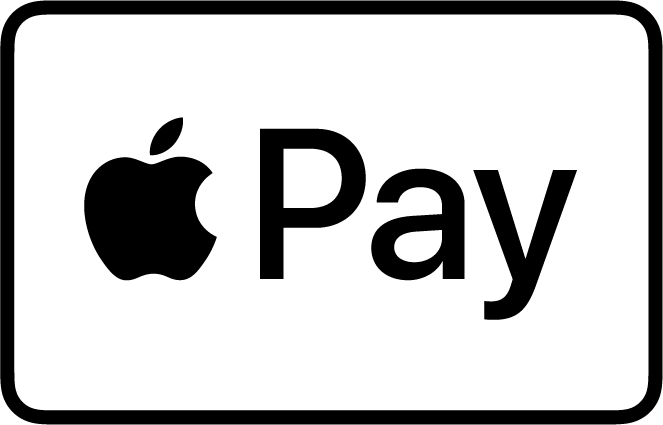 We are super excited about this! We believe in well-managed woodland management and an ethical firewood industry. This is why we do no import any of our timber, in fact we go to extra lengths to ensure our timber is sourced as locally as possible. Through the Logwise Quality Assured system, detailed information, including the species of timber and the woodland the timber has come from as well as processing and packing timeline is provided with every order.